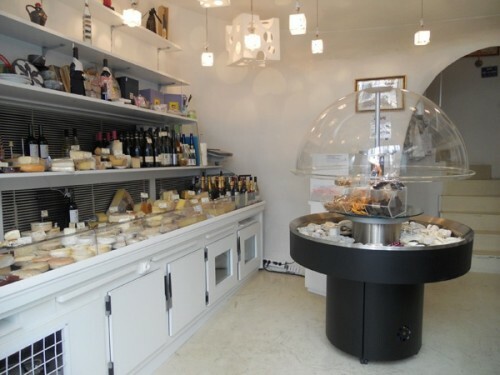 A great cheese shop on the rue Poncelet market street. 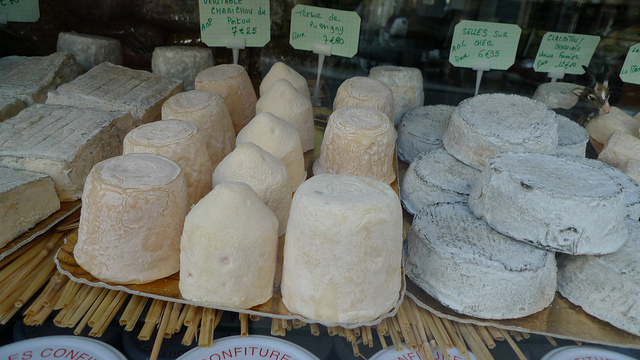 A Montmartre cheese shop with a (usually) friendly, knowledgeable staff. 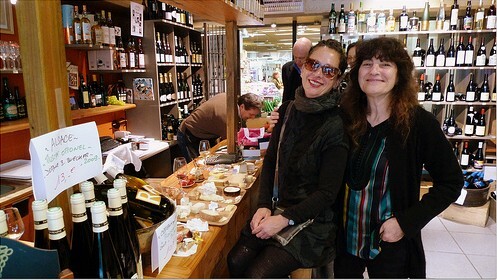 Virginie sells only raw-milk cheeses at her lovely Montmartre shop. 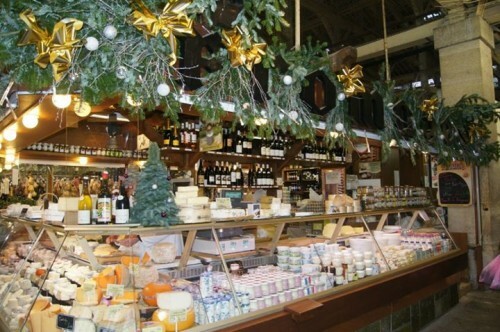 This fromagerie is in the covered Marché Beauvau, adjacent to the Marché Aligre. This way to the cheese, on the quiet side of Montmartre. This cheese shop is just outside the Treilhard market. 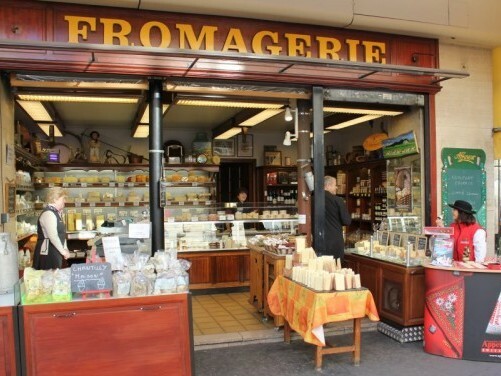 This fromagerie is part of a stretch of food shops on rue de Bretagne, and just outside the Marché des Enfants Rouges. 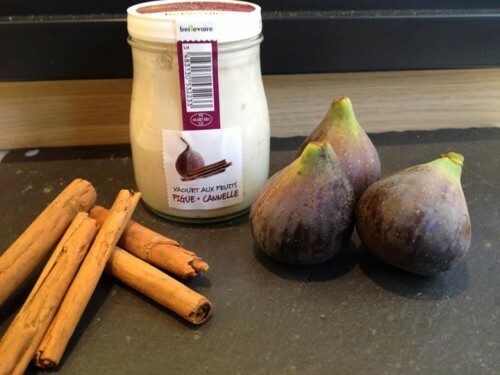 Pascal Beillevaire is not just a shop, but a producer of cheeses, plus excellent butters and other dairy treats. 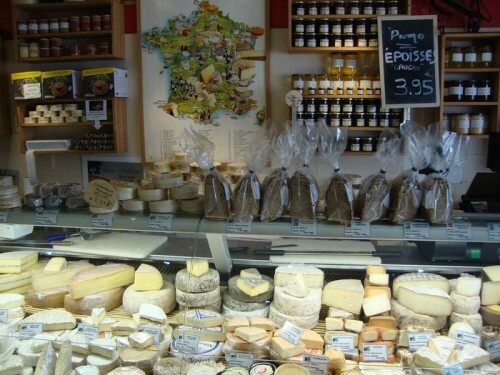 "All the cheeses of France," boasts the website of this shop. Not quite, but a huge variety all the same. 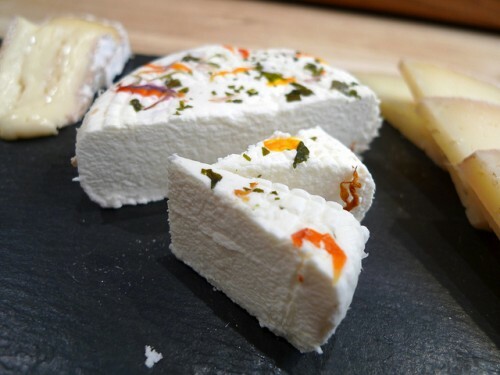 This cheese shop has an tasting room upstairs for light meals based either on cheese, or the silky house-made tofu. Madame Hisada, a master of French cheeses, is Japanese. 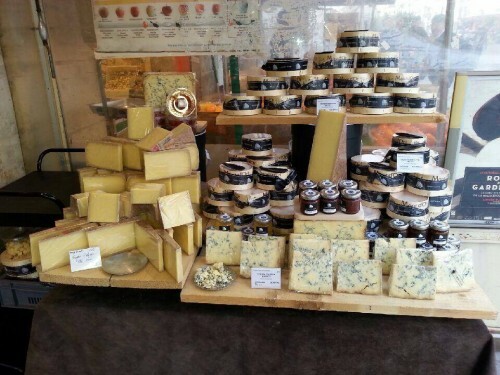 This historic cheese shop has several locations around Paris. 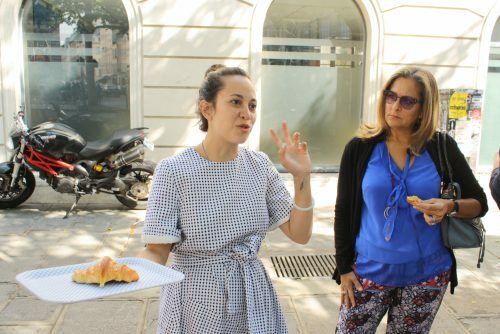 Stop at this fromagerie for an impromptu picnic on the Seine. Laurent Dubois is a Meilleur Ouvrier de France (MOF), the highest designation for a cheesemonger and affineur in France. 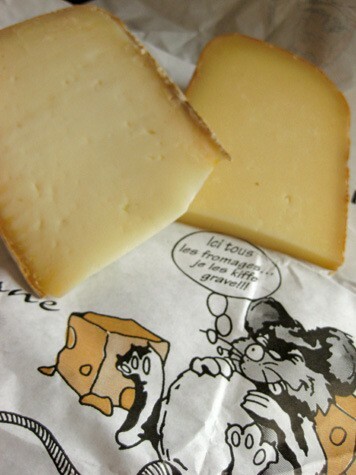 Especially strong in their selection of aged Comté, brebis from the Pyrenées, and small production chèvres. In the caves below the shop, Dubois ages a few cheeses well past the point where other affineurs (and the AOC system) are willing to go – a Sainte-Maure de Tourraine at 100 days, for example, and an extra old Fourme d’Ambert. In-house creations like Roquefort layered with quince paste and Camembert stuffed with marscapone and apples macerated in Calvados make for the perfect dessert. 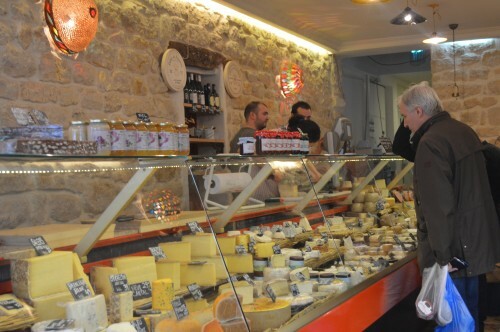 Add this fromagerie to your Montorgeuil food crawl. Mistress of cheese Marie Quatrehomme received the M.O.F. designation -- Meilleur Ouvrier de France -- in 2000. 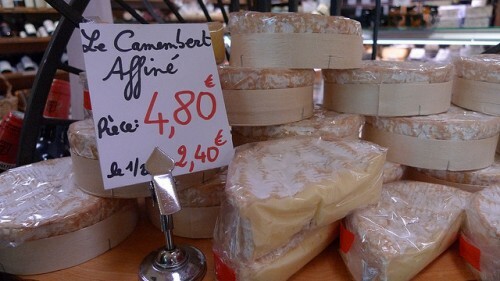 A friendly, family-run fromagerie in the covered Marché Saint Germain. 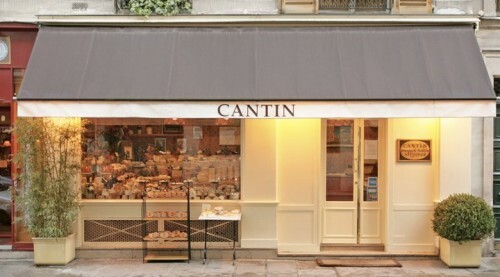 One of the most elegant cheese shops in Paris, Marie-Anne Cantin also offers cheese tasting classes. Fromager Eric Lefèbvre is an M.O.F. -- Meilleur Ouvrier de France. This small fromager and affineur can sometimes get hidden by the all the hustle and bustle of market life just outside, but duck in. The quality is high, the service is friendly (and bilingual), and they will happily sous-vide (vacuum seal) your cheese for travel. 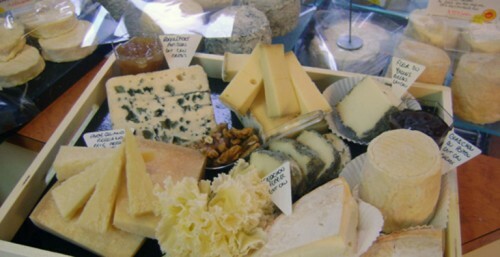 Notable offerings include a wide selection of foreign cheeses (quite rare in Paris), goat milk yogurts, and a good variety of butters.